The weather forecast made no mention of showers. 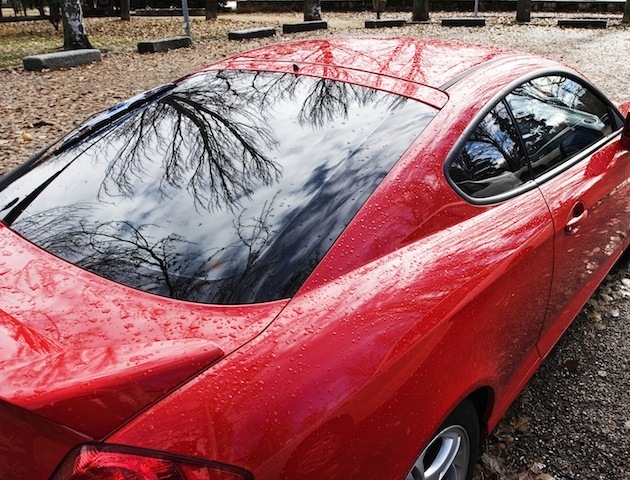 So you got out your jet wash, sponges and chamois and made your pride and joy look almost car-showroom new. Then it chucks it down! Infuriating! The make-up is fine. The eyeshadow sweeps on well. The blusher has its own brush. And the face powder has a mirror in the lid. But the packaging is awful! 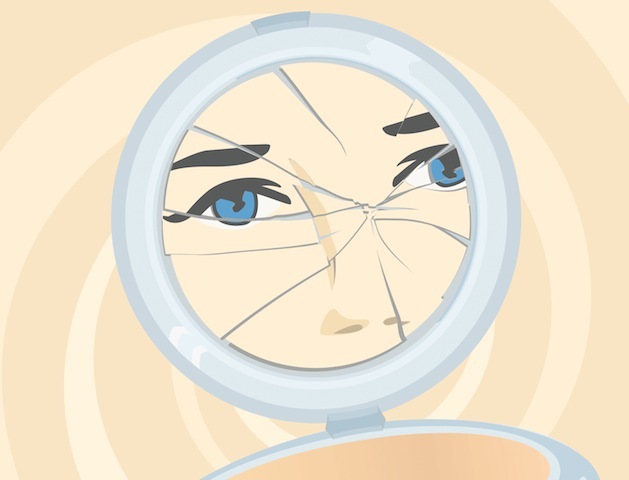 Hence your eyeshadow palette’s hinges are broken, your blusher box won’t snap shut and your powder compact mirror is cracked. Maddening! 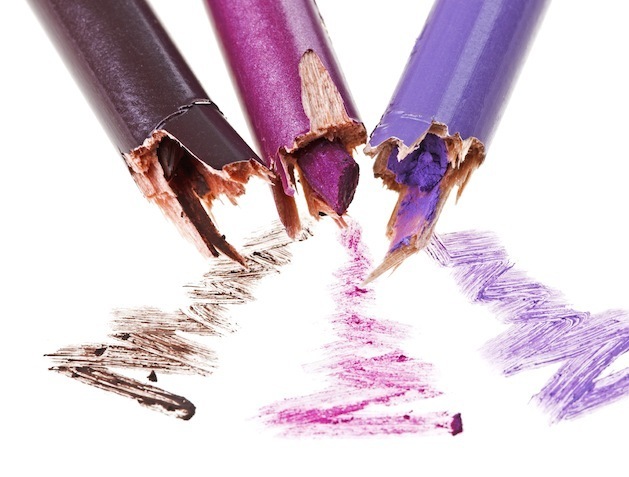 We’re sticking with our make-up meltdown and moving onto eye pencils. 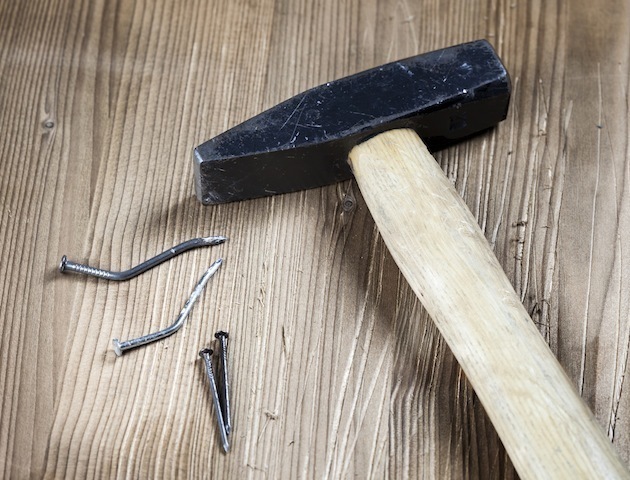 Why, just when you’ve sharpened them to the perfect length, do they break? Or the lead falls out and you’re left with jagged woody edges. Sometimes, you actually get your sharpened pencil to your eye and, at the moment of application, it breaks. Bah!! 4. Give us a lift! 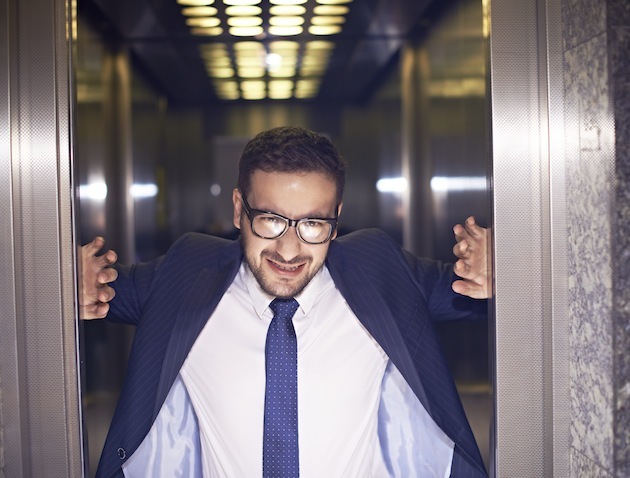 You run to get in the lift and the doors start to close. Not one of the passengers inside pushes the ‘Open Door’ button. You try to keep the doors open with your hands, but they close and you get hurt in the process. Aggravating! More trying-to-get-somewhere-in-a-hurry madness! 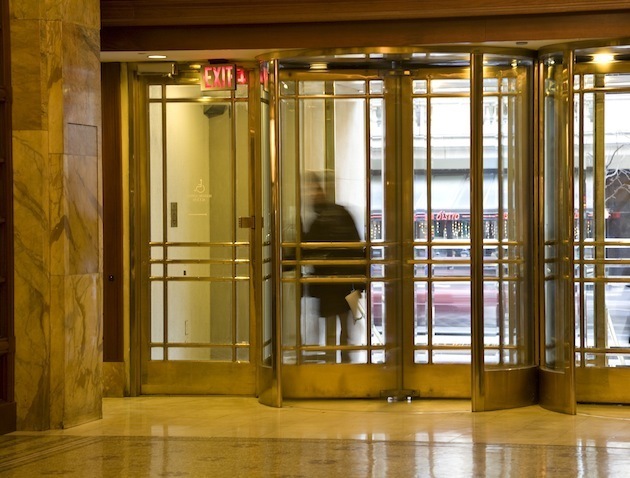 As you step into the revolving door, it’s supposed to automatically start moving. It doesn’t. It’s so heavy and you give the door a massive shove. But then it whizzes off with you rushing to keep up in one of its fast-moving segments. Seething! You join the shortest queue in the supermarket, but it’s the slowest-moving. 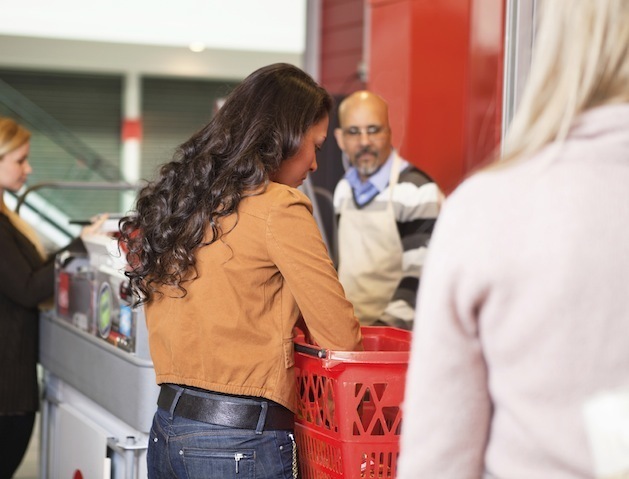 There are reasons: a faulty barcode means the checkout worker has to ring to get a price, plus a bag of sugar leaks, so another bell rings while a colleague finds a replacement. Then the conveyor belt has to be wiped down.  Cue… Grumpiness! Handbag-sized tissues, big bags of sweets, pasta and cold-meat packaging. These all claim to be resealable. They are not! 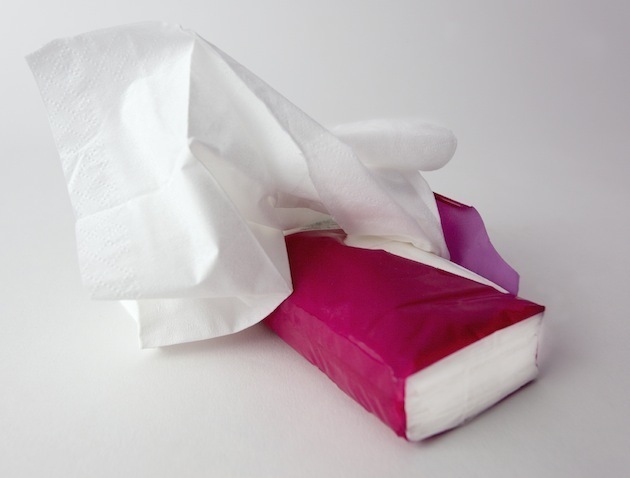 The tissues have a tiny tab that pulls off the first time you open them. The tags on sweets and pasta bags loose their stickiness immediately and shrink-wrapped cold meats are a terror to tear open and will not stay closed by pushing the open top back into its previous position. Pooh! There is only one vacant table in the cafe, so you sit there. 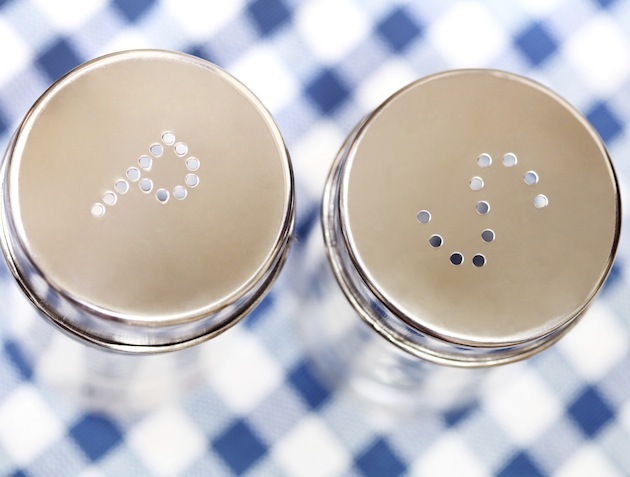 Then, after your food’s been served and the waitress is long gone, you notice the salt and pepper shakers are empty. You like to season your grub, so this isn’t acceptable. Antagonised! 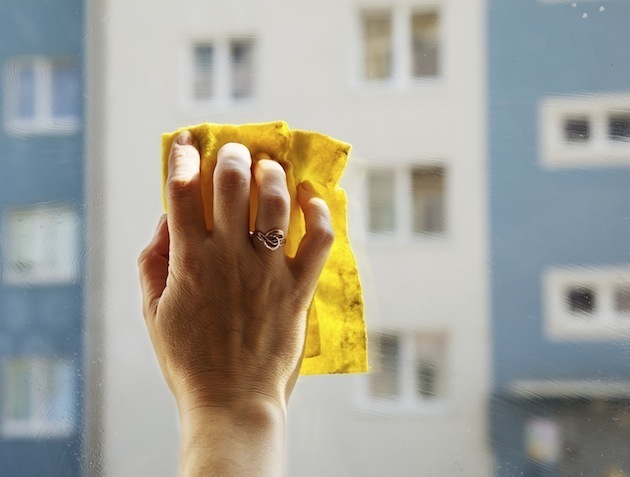 No matter how much you follow the advise about window cleaning that people have foisted upon you – using vinegar, wiping them with rolled-up newspaper, going over with a dry duster… You will always, always be left with at least one smear. Steaming! You’ve bought a lovely new painting and want to hang it. And ‘hang it!’ is something you’ll find yourself saying soon, as one by one the nails you try to bang into the wall bend! Livid! 11. Not the key to success! 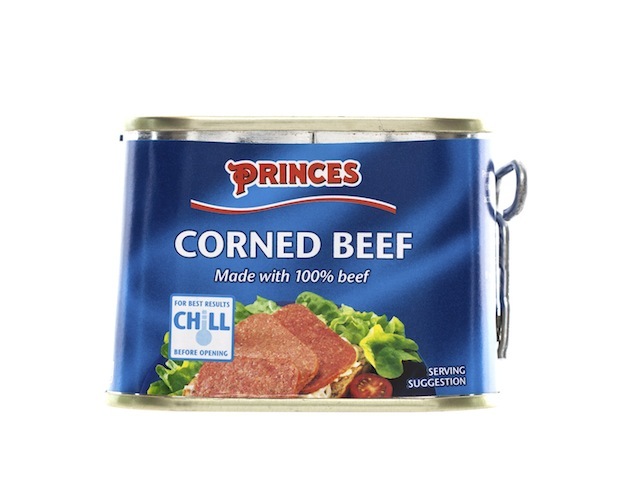 Why haven’t manufacturers realised that those little keys on corned beef tins don’t work! You have to pull the key off, attach it to a tiny piece of metal towards the bottom of the can and then turn and turn until you make it round the entire circumference of the can, which is virtually impossible. The can is such an odd shape that a tin opener can’t handle it either! Irate! 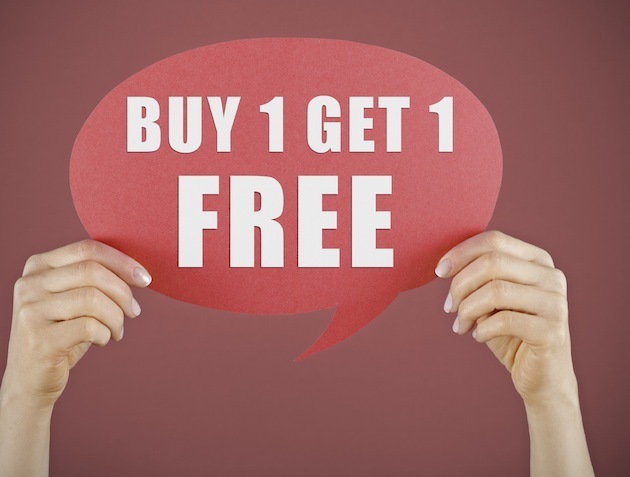 There’s a Buy One Get One Free offer on a product you need, which pleases you. Trouble is, when you go to purchase the items, there’s only one left on the shelf. You won’t even buy that one now, as you’ll know you’ve missed out. So, from feeling elated, you now leave the shop empty-handed. Exasperating! 13. What’s taking so long? You’ve done some washing and you’re getting ready and need something out quickly so you can bung it in the dryer to wear that night. The load has finished, so you’re waiting for the door to unlock. However, the little padlock light keeps flashing. It actually seems to take longer to unlock the door than it took for the entire cycle. Stroppy!